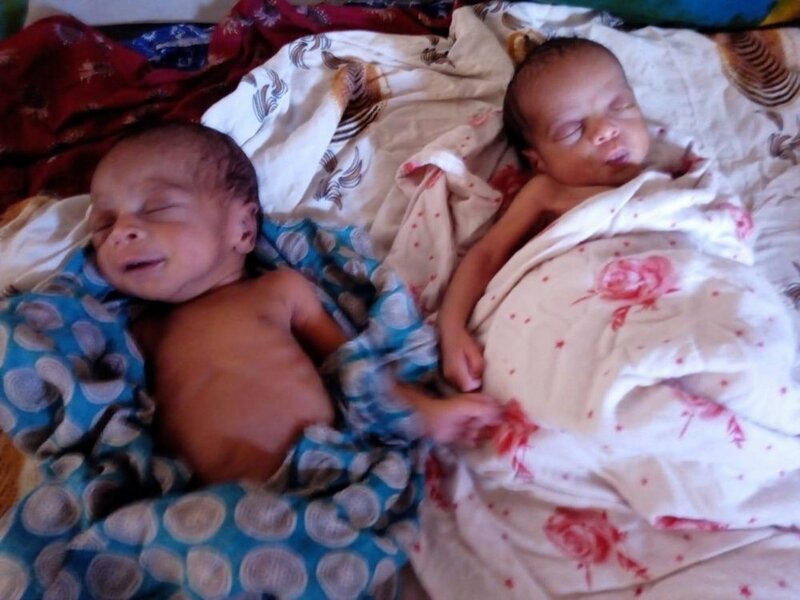 Our twins have arrived at the Happy Hearts Safe Home in South Somalia! It was our joy to welcome Samir and Saman this month. It is our privilege to provide a confidential and nurturing environment for pregnant women, like the twins mother, who are often escaping for their lives from a nearby militia group and sometimes even their communities. We have also been able to provide a home for a baby boy named Ayman. Ayman was recently found all alone, wrapped in a black plastic bag, close to suffocation. He was left on the side of the road to die. The doctors believe that his health issues were further complicated due to a failed abortion attempt while he was still in the womb. But the good news is that soon after finding this little treasure, we have been able to place him in a permanent and loving home, to be mothered by a lady who has always longed for a child of her own. Her dream was to one day have a little boy!